June 28, 2017 August 25, 2017 - by HAHAPPY - 2 Comments. 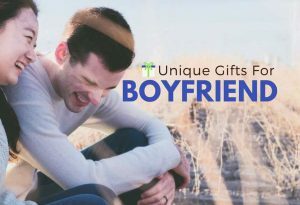 Want Unique Gifts For Fitness Enthusiasts? 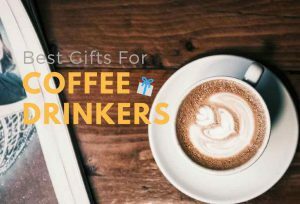 HaHappyGiftIdeas has rounded up 18 gorgeous gift suggestions for the fitness junkies on your gift list. 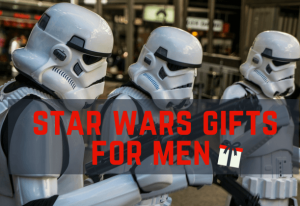 Whether you’re looking for Useful fitness equipment, Cool fitness gadgets, Stylish fitness accessories, or Funny fitness gifts, you will find the best fitness gift ideas for the fitness lovers in your life. 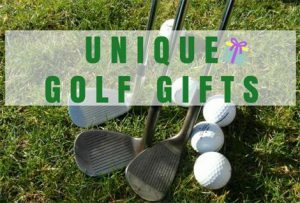 Just pick from our list below and buy one today! 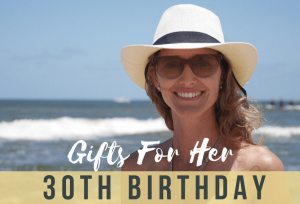 Looking for birthday gifts for fitness freaks? 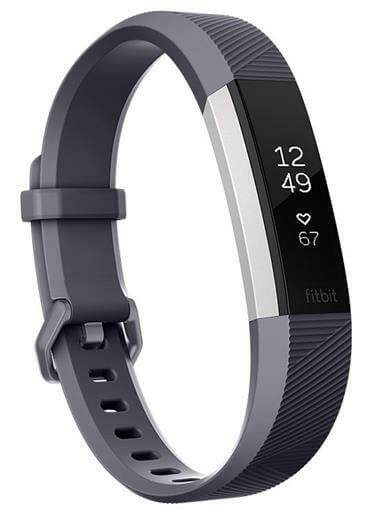 You can’t go wrong with Fitbit Alta HR. This heart rate wristband motivates them to reach their fitness goal in style. 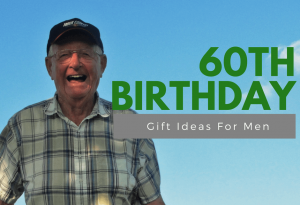 One of the greatest gift ideas for fitness enthusiasts. 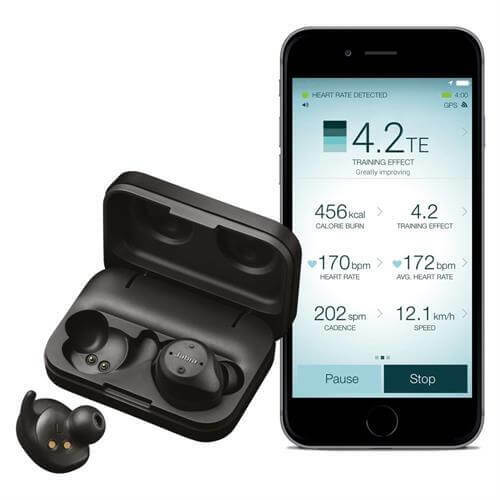 Jabra Elite Sport is a wireless waterproof earbud that features superior sound, call quality, and advanced wireless connectivity. It is truly an amazing fitness gear to enjoy music while running and doing exercise. Searching for fitness gifts under $25? This fitness book is one of the greatest gifts that every muscles guy will love. 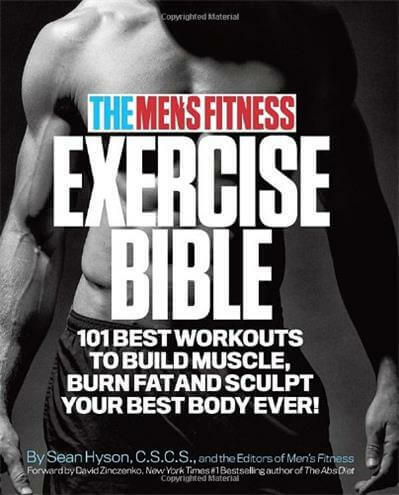 With The Men’s Fitness Exercise Bible by Sean Hyson, the perfect workout is always at your fingertips. It helps you sculpting new muscle, and keeping you burning fat – no matter what your goals, no matter where you are. 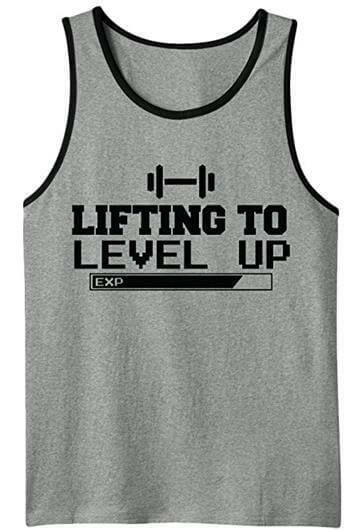 If you‘re searching for funny gifts for fitness guys, this Lifting To Level Up Workout Men’s Tank Top is a great choice. This awesome tank is available in multiple color and size combinations. A fashionable sports bar that helps every fitness women stay fit & focused. Double-layer, Super-smooth HeatGear fabric offers superior next-to-skin feel. Lightweight and Super-soft. 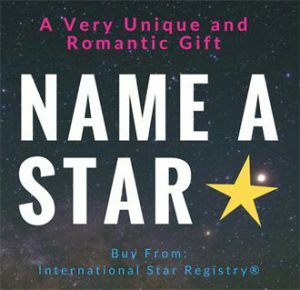 One of the best fitness gifts for her. Help the fitness junkie in your life stay hydrated with this Smart Bottle Hydration Tracker. H2OPal is similar to a fitness tracker, but it can connect to your iPhone & help to track your daily hydration level! It reminds you to drink more water and focus on avoiding dehydration. 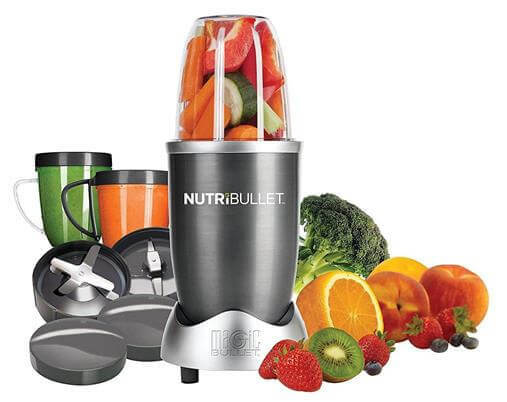 The Magic Bullet NutriBullet is quite simply the best portable blender to make healthy, nutritious drinks. It can help you promote fitness and healthy life. One of the thoughtful gifts for health conscious. It doesn’t like the average running belt, the FlipBelt is made for superior comfort in a very minimal design. 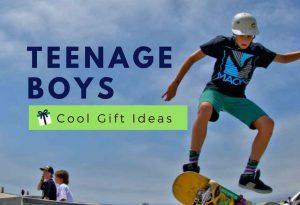 It is the coolest gear to get rid of the armband and keep all your important things secure. Great for all activities from hiking, running, cycling, etc. 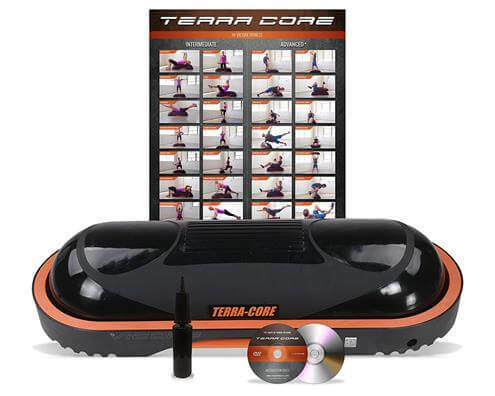 Terra Core Balance Trainer is the best surface ever devised for pushups and crunches. It’s also a core-busting, air-filled, balance-building machine. The perfect go-to fitness tool for achieving the results that every fitness guys want. Eat, Sleep, and Gym! 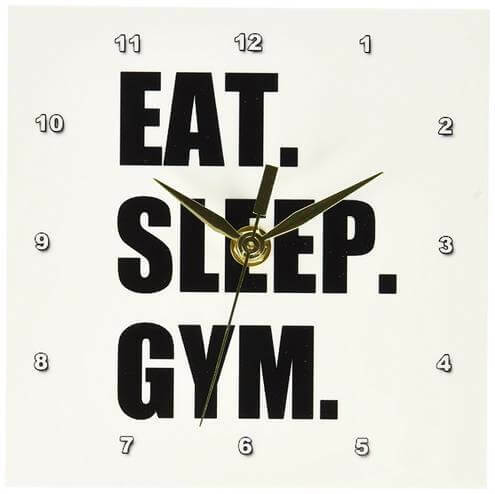 This awesome fitness enthusiast Desk Clock is a wonderful complement for any guy who’s obsessed with going to the gym. Bring your gym training home with this new 12” X 24” Ultimate Body Press Parallettes. Perfect for push ups, shoot throughs, dips, and more. Modern height, Sturdy and Ultra Stable. 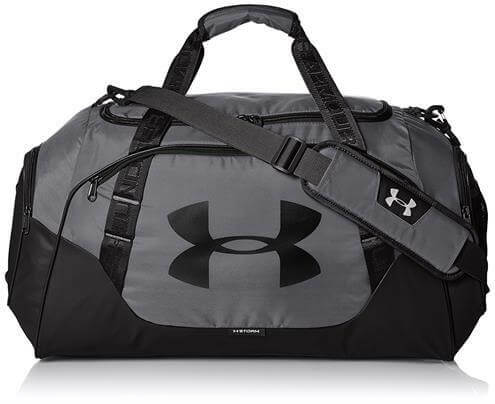 With UA Storm technology, this huge gym bag from Under Armour delivers a highly water-resistant and element-battling finish. Tough, Well made, and Strong Stitching. 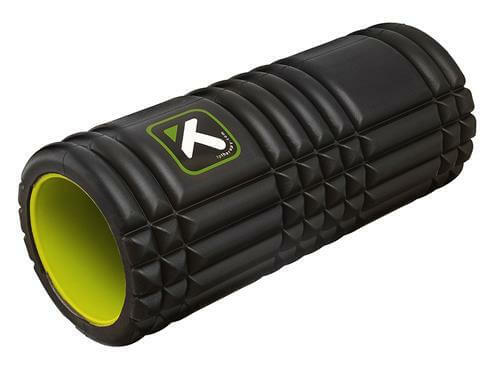 The proven durability of this TriggerPoint GRID foam rollers has helped make it a trusted tool for athletic trainers, professional athletes, and anyone who wants to get fit. 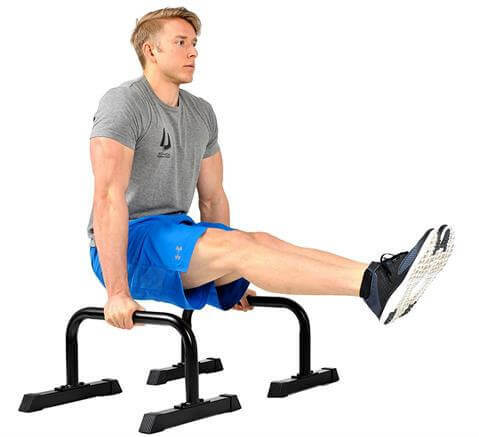 It helps users improving flexibility, balance, mobility, and preparing the body for peak performance. 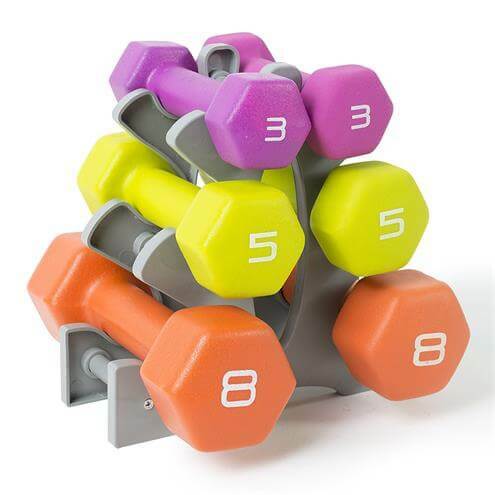 Tone Fitness Neoprene Dumbbells are an essential addition to any strength and fitness training routine. 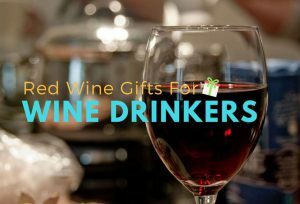 Great gifts for any fitness lovers to improve their strength, muscle to fat ratio, and bone density at home. 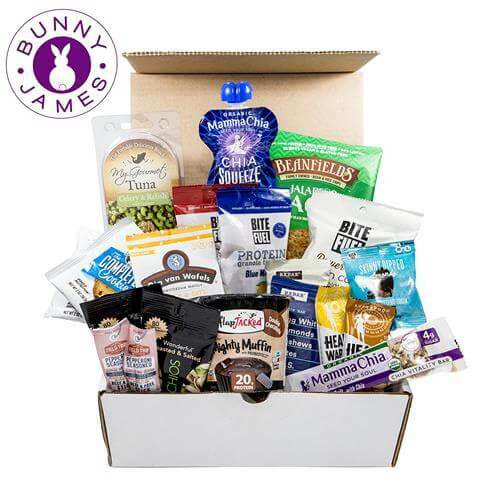 Bunny James Fitness Box is an amazing gift to offers delicious Healthy Snack for fitness enthusiasts and health conscious who like to sweat. This fitness box provides the ideal mix of energy and protein to keep them nourished and energized throughout your workouts, Athletics, runs, and much more. Premium Natural, Organic, and Non-GMO. 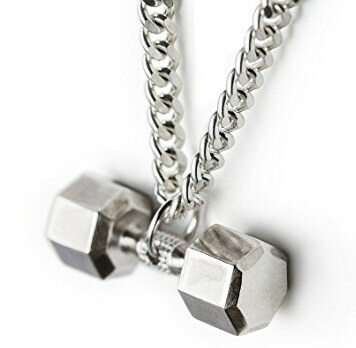 This Sterling Silver Dumbbell Necklace is a great accessory and gift for any gym lovers. This motivational piece is finished with a matte finish and a slightly distressed look for a universal appeal. 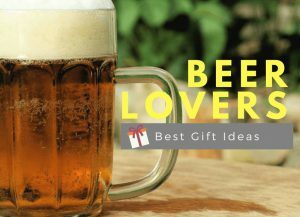 Makes a classic, elegant, and unique gift. 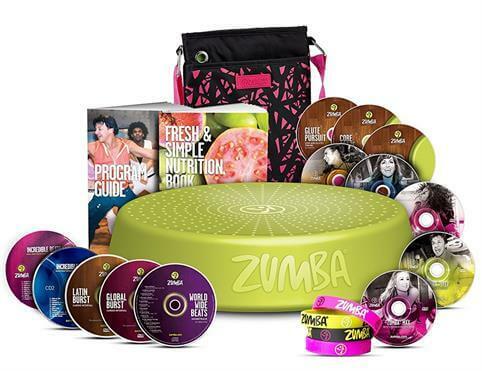 Get ready to sweat and burn tons of your calories w/Zumba Max DVD, a Super high-energy live class, feat. Crazy-fun dance-fitness workouts, designed to help you lose weight faster & feel great. Introducing a beautiful vacuum insulated water bottle from S’well. This awesome water bottle that does good and looks great. 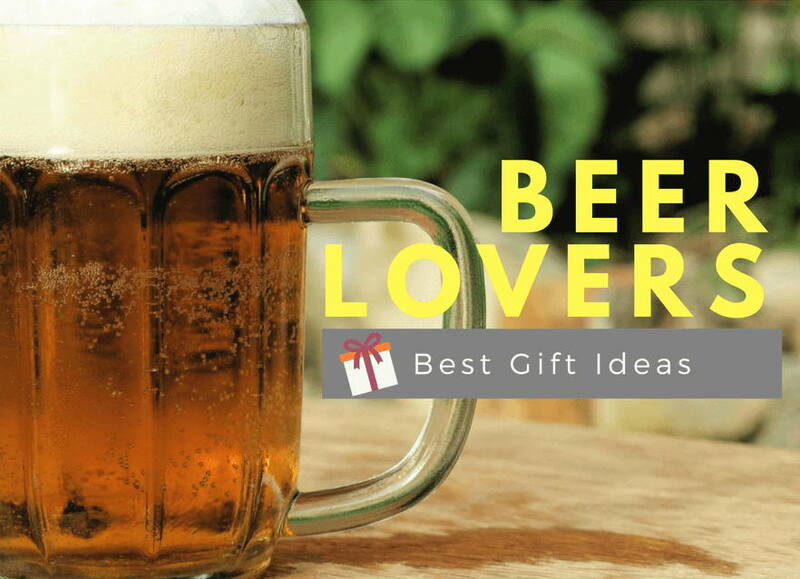 It keeps drinks cold for 24 hours. It is composed of non-toxic, non-leaching, and 18/8 premium grade stainless steel. 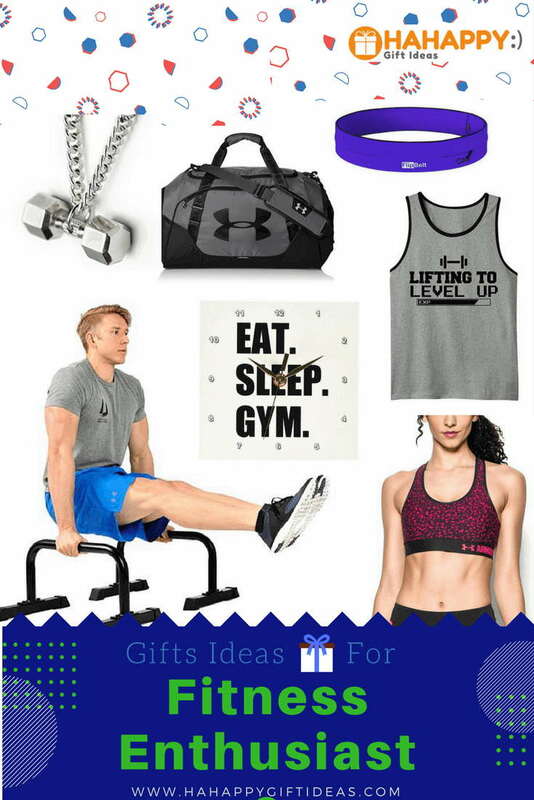 Great gift for any stylish fitness fanatics. Excellent gifts for the fitness enthusiast. I was especially interested in the Magic Bullet Nutribullet Blender. The fact that it is portable yet powerful. Is it easy to clean? That is always a bit of a mission when it comes to blenders. 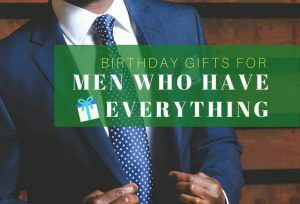 Also enjoyed how you set up your gifts under birthday, recipient, by occasion, and by interest.